I was mesmerised by this grand old cinema when we first moved to our new ‘hood in in the inner west of Sydney. Every time we drove past I peered out the window to admire the beautiful facade and let my mind wander to the stories the walls would tell. I’m so glad it has been lovingly restored to give a new generation of people a chance to interact with the space. The appropriately named Majestic Theatre was built in 1921 and in a past life was a roller skating rink. 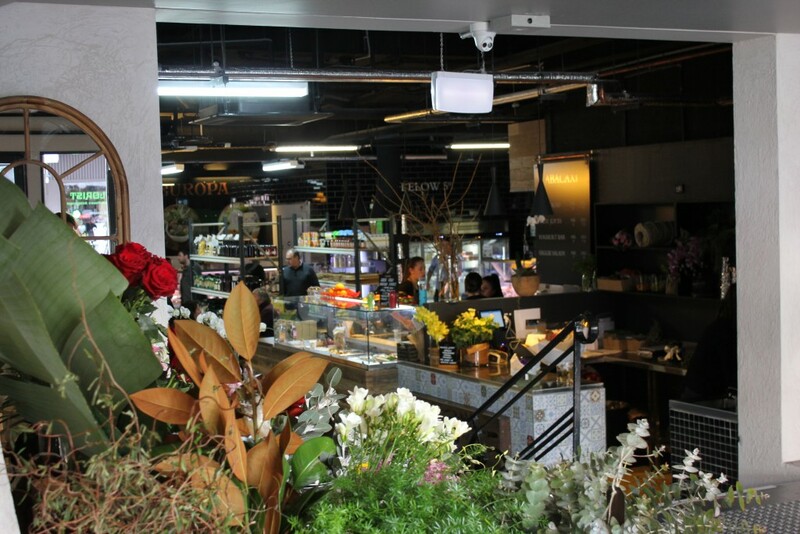 It has reopened as a gourmet food store selling fresh seafood, deli meats, fruit and vegetables and gourmet pantry items for you to take home and create something wonderful. It also has juice bar, bakery as well as coffee and delicious looking breakfast and lunch options if you need a bite to eat. The concept will evolve over time with the potential to include a wine bar in the coming weeks or months. I’m looking forward to returning for a meal and stopping by on my way home from work to pick up supplies for a delicious dinner at home. I love the inner west of Sydney!